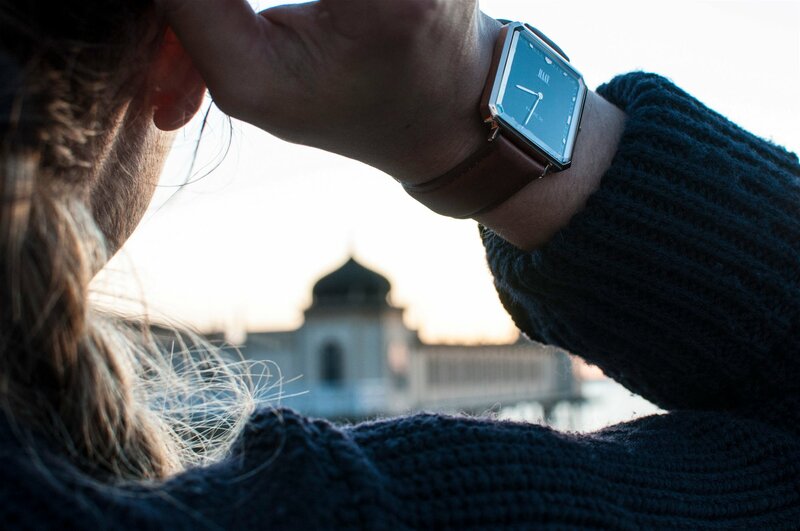 Taking the classic and elegant to a new level you will always be on point with this watch. The light brown leather, roségold and white dial is goes as well together as bread and butter. 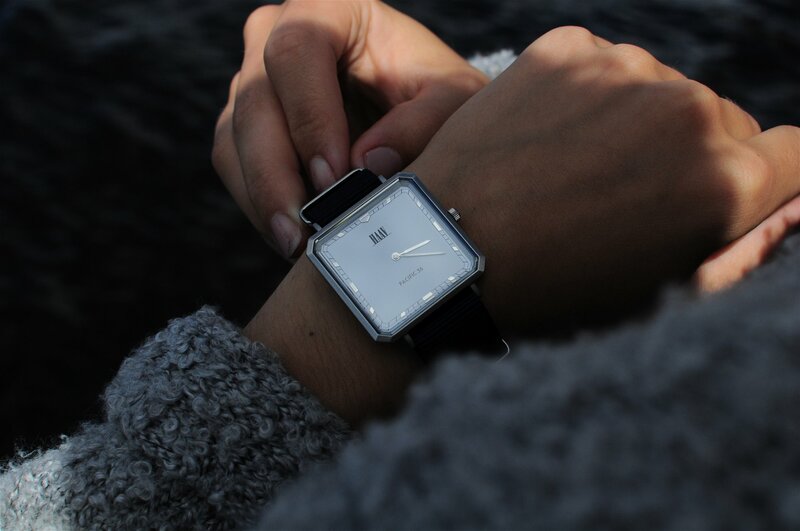 Combining a strap of top-grain leather and details in silver this watch is sure to subtly draw attention.